The US Census Bureau’s American Community Survey – NYTimes data visualization topics: race and ethnicity, income, education, housing and families. Data is here. Click here to launch Social Explorer, web-based tool for research using census data. The Swedish physician/professor of global health/statistician visualizes life expectancy and income for 200 countries. 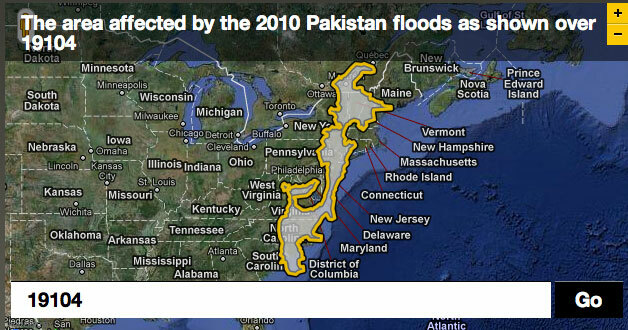 BBC site that translates geographic scale of news stories into overlays that help readers understand size. Project at George Mason University to quantify word use in late 19th century British published literature. Part of a larger project on digital history.